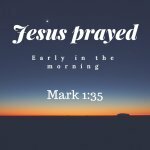 I believe you are in this page because are looking for samples and guide for the morning prayer for your family. As a family spending time to pray together is very important. We have prepare for you the samples below here to guide and help you pray. Remember to pray always together because prayer is very important. You are ushering us a new day that we have never seen before in our lives,thanking you for your goodness upon each and everyone of us who is present here in this family prayer. We are about to set out and go to work what you have blessed our hands to do, we ask you to keep us in the perfect peace and may your mercies follow us in all that we do. The prayer samples we have given you is just to inspire and give you hope to remain in prayer always. 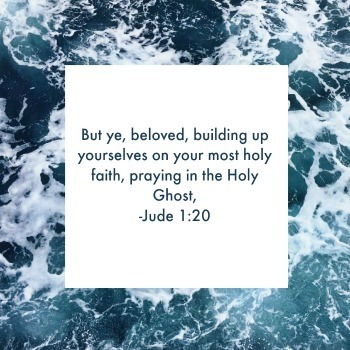 Always allow the Holy spirit to guide and help you pray. 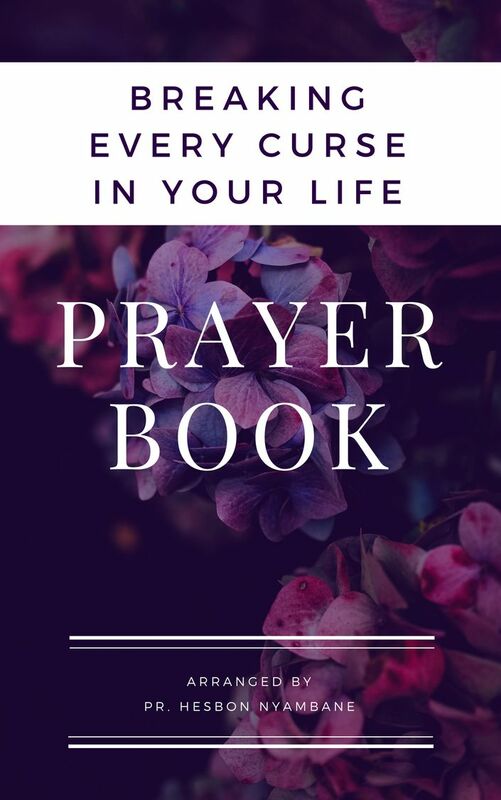 Prayer is the key that releases the heavenly power to be manifested in your life,take your time to make it a habit to pray always without ceasing,pray even when you don't feel like. This is to let you know that we are praying for you, don't forget to leave your name in the box below so that we can keep on mentioning you in prayer.